The Un-Official Blog of Romance Author Maddie James: Vote for Cheese! Okay, you guys, it's voting time again at Iron Cupcake: Earth. Yes, if you read my previous post, you saw where I entered my rendition this month, secret ingredient, cheese. Yum. 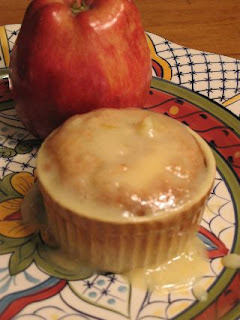 To vote, please go to this link: No One Puts Cupcake In a Corner and look for my entry, Vermont Cheddar and Apple Cupcake with Pineapple Cream Cheese Glaze at my Life, Unedited blog. The voting takes place in the right sidebar of the blog page. Just click on your choice and vote away! Click here to see my previous blog post about my cheese cupcakes! So, tell your friends and neighbors to vote cheese, please! The polls close at 12 noon on Thursday, October 30th, so don't delay!